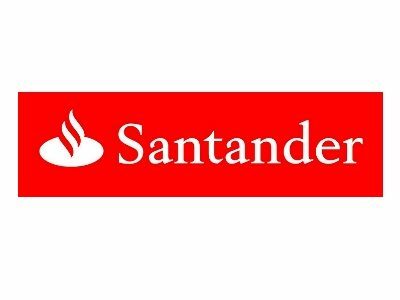 At Santander Corporate & Commercial we have a simple vision – to see banking your way, not ours, and to concentrate on how we can help you succeed. We believe a business needs a bank that understands; a bank that is supportive, forward thinking and personable. Therefore, we spend a great deal of time getting to know our customers and understanding their unique needs to make banking straightforward, so that they can focus on what’s important to them – growing their business. We place great emphasis on our team of Relationship Directors, based in more than 50 local communities across the UK, who take the time to build close relationships by asking questions and listening to you so we understand what really makes your business tick. This helps us appreciate your problems or concerns first hand, and to find the best solution to help your business go further. We believe it’s this simple vision of concentrating on your business needs that has prompted over 4,000 businesses to choose to bank with us in the last year alone and 4 out of 5 of our business customers saying they would recommend us. * In addition, we have also increased our lending to SMEs by 12%** and have been awarded Business Moneyfacts’ best Business Current Account Provider for 12 years running. Engage all the help available, make your professionals, banker, accountant, solicitor, part of your regular contact group, keep them informed at all times, when it’s good news AND when it isn’t! Boost proactively encourage business in Lancashire to succeed, they have many partners in the business community, of which we are proud to be one.